Euthanasia in the Netherlands is regulated by the "Termination of Life on Request and Assisted Suicide (Review Procedures) Act" which was passed in 2001 and took effect in 2002.
subsection 2 of the Burial and Cremation Act, whether an attending physician, in terminating life on request or in assisting with suicide, acted in accordance with the due care criteria set out in section 2. 1. Introduction. 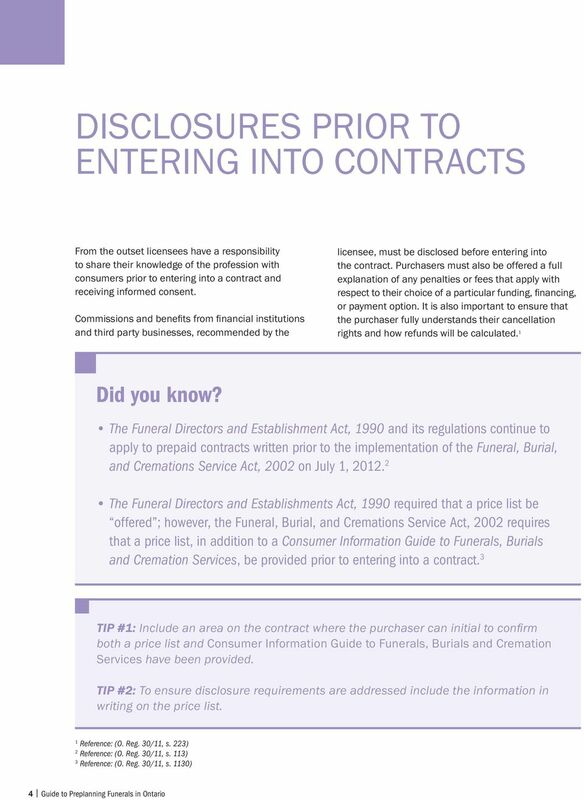 Section 89 of the Burial and Cremation (Scotland) Act 2016 introduces the role of Inspector of Funeral Directors for the first time in Scotland, and I was privileged to be appointed to the post in July 2017.